DBSync was founded in June 2009 after initially serving as a product line of Avankia since 2002. With headquarters in Nashville, TN, and operations in Bangalore, India, DBSync is uniquely positioned to lead the integration & replication platform space with innovative SaaS and on-demand services and solutions. DBSync is a complete on-demand integration and replication provider that empowers companies to connect any combination of SaaS, cloud and on-premise applications together without the burden of installing and maintaining software and appliances. It is DBSync's mission to rapidly configure and deliver Integration-as-a-Service and solutions that dramatically reduce traditional integration costs for every customer, regardless of their data challenges. 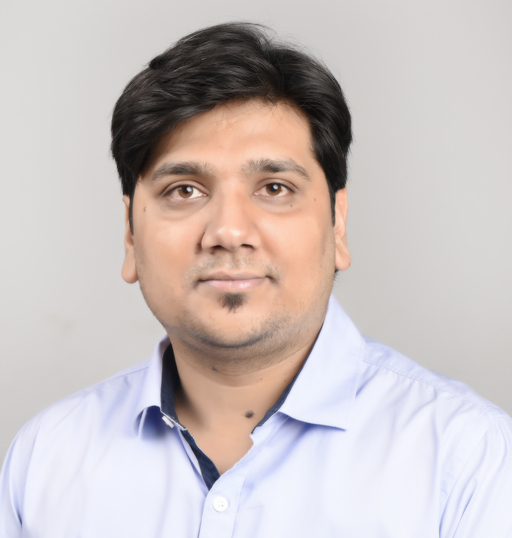 As CEO of DBSync, Rajeev has led the strategic emphasis on the integration space, while also ensuring alignment between customer needs and product development. He has extensive experience with application architecture and on-demand computing. He earned his MBA from Owen School of Management, Vanderbilt University. 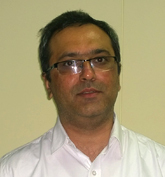 Mitesh is the accounts manager with Avankia since 2011. He is an experienced Finance professional with over 10 years of experience in finance and accounting, audits, planning & budgeting, operations management and taxation. 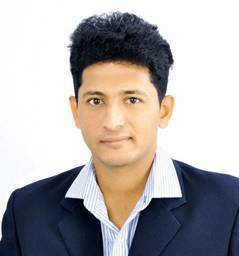 In his earlier roles he has worked at Exilant Technologies and Infinite Computer. David brings in more than 10 years of experience in the areas of Sales and Operations. He is responsible for developing new business and establishing DBsync as a trusted partner for customers by ensuring their success with DBSync’s products. 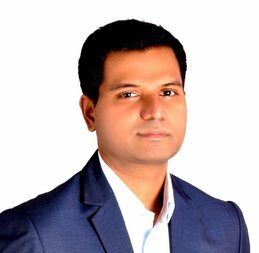 He has immense exposure in providing technical B2B solution sales, Strategic planning and leadership in SaaS and Cloud computing. 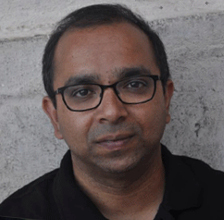 Avinash Rao is a DBSync Evangelist and has a breadth of experience in the SaaS space for over 8 years. An expert in cloud integration solutions, he currently serves as the Global Delivery Manager at DBSync. With his deep technical expertise and exceptional people skills, Avinash has implemented and delivered over 350 CRM and Accounting integration solutions for small and large enterprises. 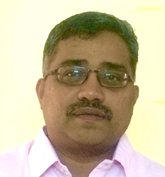 Debajit currently manages the Account Management Division at DBSync. With over 14 years of experience in the field of Sales, Operations, Client & Account Management, he oversees the entire customer base, develops new businesses from existing clients and actively seeks new sales opportunities. He has a proven track record of successfully handling multiple projects/functions and critical activities in high-pressure environments. Raman is Technology Lead of Engineering & Development team, where he is responsible for developing and managing the software development strategy. He has over 8 years of development experience with existing and emerging technologies in enterprise software industries with expertise in designing and developing enterprise and SAAS based systems with a focus on Cloud Computing. 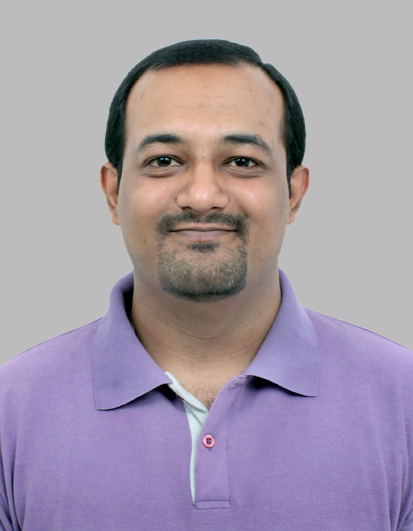 Anand is the Director of Program Management. He is a certified project manager with an overall experience of 20 years in the IT industry and 10 years out of that in managing programs/projects in Media and Entertainment, Manufacturing and Retail domains. He manages the post sales operations of DBSync. 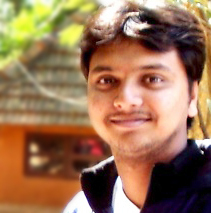 Raghavedra is a senior product engineer working as a Product Support Lead at DBSync. Being a dynamic Salesforce professional, he has more than 4-years of experience in Client handling and technical support. He has proven record of handling numerous integration and migration of real-time and historical data between CRMs, Databases and Accouting Softwares. He holds an engineering degree from Visvesvaraya Technological University in Computer Science. 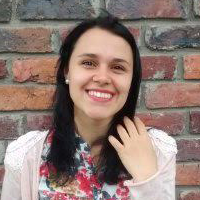 As the digital marketing manager for DBSync, Rita ensures that all marketing efforts are aligned with the audience. Her key skills are Lead Generation, Online Advertising, Email Marketing and B2B Marketing, among others. During her career she has contributed in several multicultural teams. She is a reliable performer and a helpful team member with the initiative to create new campaigns and try new strategies that support company growth. The new way to success . advance. progress. We assist our client to explore best practices and ways to solve organization's unique challenges by leveraging our expertise in CRM and Technology Consulting for Integration of SaaS and Web applications. Our global delivery model and cohesive teams mean faster deployment cycles and customized solutions for each business need.